Everybody squeeze in and say cheese! Photo booths are a unique addition to just about any event: weddings, birthdays, bar/bat mitzvahs, and more. 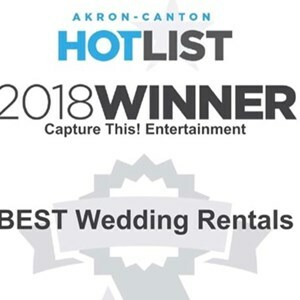 Find a vendor in Ohio and rent one for your special event today. 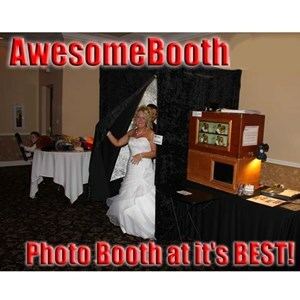 Are you a photo booth looking to book more events? 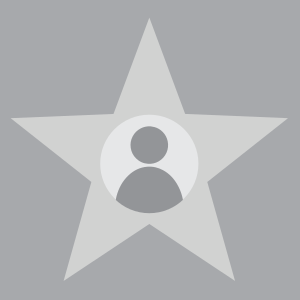 Get more photo booth events today. Bright Light Photo Booth, Inc.